What makes a villain truly evil? It’s a question with many answers that apply to both the real and the fictional world. History is ripe with real people with villainous tendencies on par with that of any mustache-twirling villain in fiction. The world of fiction is just as vast, full of all sorts of cruel, sadistic, greedy beings that range from alien conquerors to psychotic killer clowns. 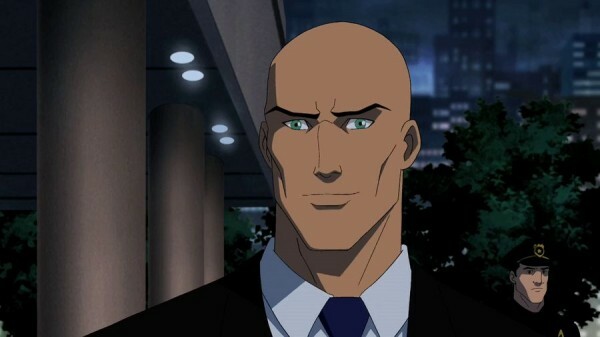 Then, there’s Alexander Joseph “Lex” Luthor. 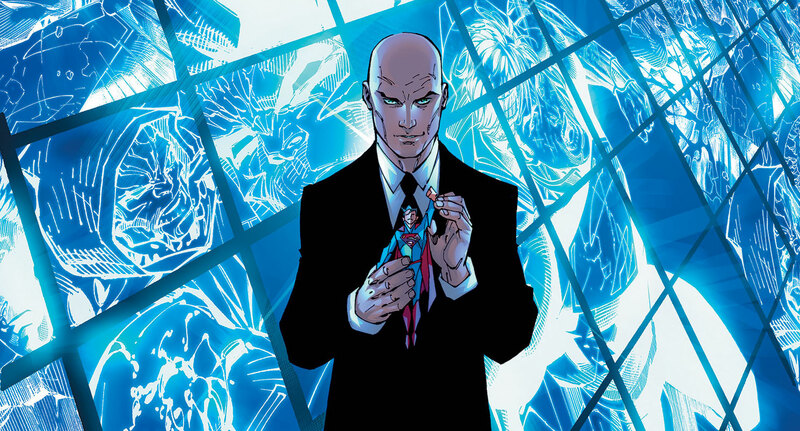 What Superman is to heroes, an ideal and a standard to which others aspire, Lex Luthor is to villains. Think back to the question of what makes a villain evil. Lex Luthor checks every box and even a few others you probably didn’t think of. In the spirit of celebrating Superman’s 80th anniversary, which I went out of my way to honor, I think it’s just as important to appreciate the other, less heroic side of the spectrum. Superman occupies the extreme end of that spectrum, namely the side that embodies truth, justice, and the highest of morals. Lex Luthor, conversely, is at the other end, one where the depths of greed, hatred, and outright cruelty are at their worst. To that end, it’s impossible to appreciate the values Superman stands for without also appreciating the villainous traits that Lex Luthor personifies. I’ve noted the major differences between the journey that a villain takes, compared to that of heroes. I’ve also singled out characters like Walter White, who have given a new level of complexity to modern villains. However, the villainy of Lex Luthor is as basic as it is profound. Lex Luthor doesn’t need the same complexity as Walter White, nor does he need the tragic circumstances that help forge villains like Magneto. Lex is a villain to his core. He needs no catalyst or motivation. He is, by his own nature, an arrogant, selfish person who will go to any length to get what he wants and/or deserves, regardless of cost or ethics. Despite that simple, if not inelegant approach to villainy, Lex Luthor still finds a way to elevate himself above the many other villains that occupy the real and fictional world. It’s not just because he’s Superman’s primary adversary either. At his core, Lex represents something that highlights the breadth of true villainy. Like most iconic villains, Lex Luthor’s status was closely tied to that of the hero he opposes. He first appeared in Action Comics #23 in 1940, a full two years after Superman debuted. Like most villains in those days, he didn’t get much development or backstory. He was simply the extra devious bad guy who tested Superman more than most. 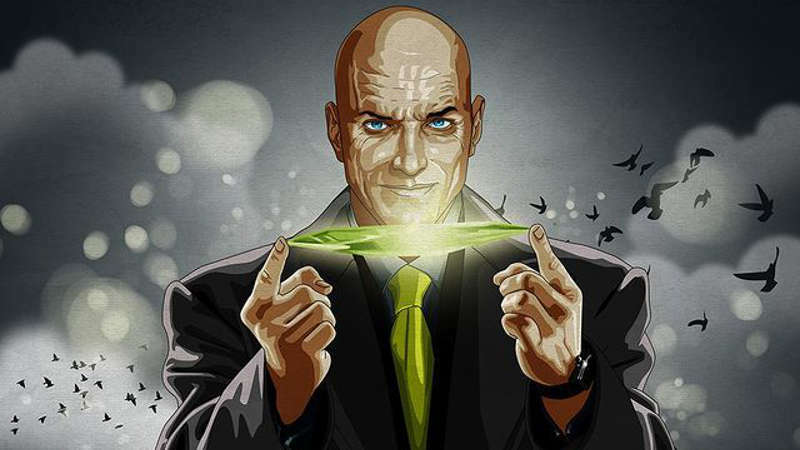 Over the years, Lex Luthor’s story has evolved, but the extent of his villainy has never waned. 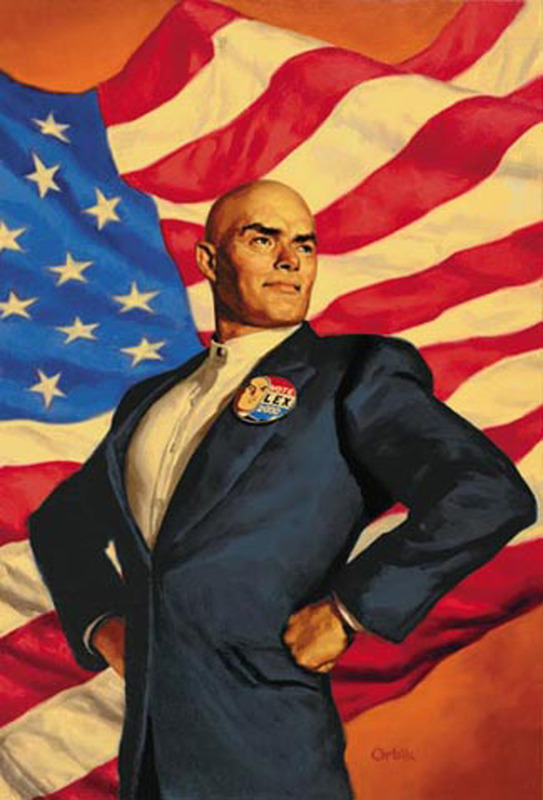 The modern version of Lex Luthor, which became canonized after the big 1986 event known as Crisis on Infinite Earths, is defined largely by his greed, ego, and extreme xenophobia. He became less a mad scientist and more heartless narcissists. Through that evolution, Lex establishes a blunt, but powerful method to his villainy. He is, at his core, a selfish egotist. There isn’t an altruistic cell in his body. Everything he does is for one purpose and that’s to profit and/or glorify himself. It doesn’t matter whether he’s battling Superman or creating a community of low-income housing. It’s all to serve him and his interests. In the same way you can assume that every decision Superman makes is in the name of truth and justice, you can also assume that everything Lex Luthor does is in the name of benefiting Lex Luthor. Even by Ayan Rand standards, Lex’s motivation are extreme. At the end of the day, he’s out for himself and no one else. To some extent, though, that’s what makes him even more devious. In his endless crusade to serve himself, Lex will portray himself as less a villain and more a hero who is out to use his unrivaled genius to make the world a better place. He has even become a hero on multiple occasions within the annuls of DC Comics. Lex Luthor will save the world. He’ll even work with Superman every now and then. However, such efforts are never in the name of doing the right thing. It always comes back to Lex serving his own agenda. He understands, at the end of the day, that no one can glorify him if the world is destroyed. Even with those circumstances, though, Lex still finds a way to set himself apart from other villains. Characters like Dr. Doom, Thanos, and Darkseid definitely fit the mold of a villain, but even they have motivations that go beyond their ego. You could even argue that villains like Dr. Doom often blur the line because their actions sometimes align with what most consider the greater good. With Lex Luthor, though, there are no blurred lines. He is not Dr. Doom in that he feels he needs to rule the world to ensure that it’s free from want and suffering. From Lex’s point of view, ruling the world and destroying Superman are simply a means to further glorify his ego and fuel his narcissism. That’s what makes him so dangerous, but it also reveals something profound about villainy itself. It’s not always simply a product of being greedy and sadistic. To some extent, it’s a byproduct of being entirely self-serving and having no inclinations for selfless acts. Whereas most people would feel some level of guilt for that level of selfishness, Lex feels nothing of the sort. That’s not to say he’s a sociopath on the level of some serial killers. He just feels that he rightly deserves all the power and aggrandizing he wants. It’s not a matter of morals. It’s a matter of him just being better than anyone else. It’s in that domain where Lex’s rivalry with Superman becomes truly adversarial. Unlike Superman, Lex is human. However, he also happens to be the smartest human in the world, as well as one of the smartest beings in the entire DC Universe. That means he doesn’t just think he’s better than anyone else. He can actually prove it. That’s how he’s able to craft insanely advanced technology. It’s also how he managed to get elected President of the United States at one point. It’s not enough to have a massive ego. It’s that he’s smart enough and ruthless enough to outwit anyone into serving him. There’s simply no way for any other human to match him on an intellectual level. That’s where Superman enters the equation. That’s also what fuels Lex’s unparalleled hatred of him. From his point of view, the very existence of Superman undermines his ability to establish himself as the most superior person in the world. More than that, though, he see’s Superman’s presence as a degrading force to the human race as a whole. It’s a sentiment that isn’t often touched on in the comics or recent movies, but it is perfectly articulated in the animated feature, “All-Star Superman.” If ever you want a perfect demonstration of Superman’s heroism or Lex Luthor’s villainy, this movie is the current gold standard. Beyond the condescension, the bragging, and the insufferable ego behind his words, Lex Luthor makes some uncomfortably valid points. In light of Superman’s impossible ideal, every human being falls short. Even him, the smartest human being of them all, can’t hope to match it. From Lex’s point of view, that’s not just profoundly insulting. It undermines the entire human species. The existence of an alien god-like being reduces humans to a bunch of ants under the boot of a titan. By relying on that being, looking up to him as an ideal, people can only ever hope to be better ants and nothing more. Even if that thinking is valid on some perverse level, Lex takes it even further by making it the ultimate excuse. By establishing Superman and heroes like him as affronts to his rightful place at the top of humanity, he can basically justify anything. Read into his history and you won’t find any shortage of atrocities. It’s for that same reason that Lex rejects any notion of truth, justice, and the American way. As he also articulated in “All-Star Superman,” he sees those concepts as inherently flawed. They’re just vague concepts that can’t be touched, measured, or quantified in any meaningful way. In Lex Luthor’s world, all that matters is what he can do with the forces around him and how they can be used to glorify him. 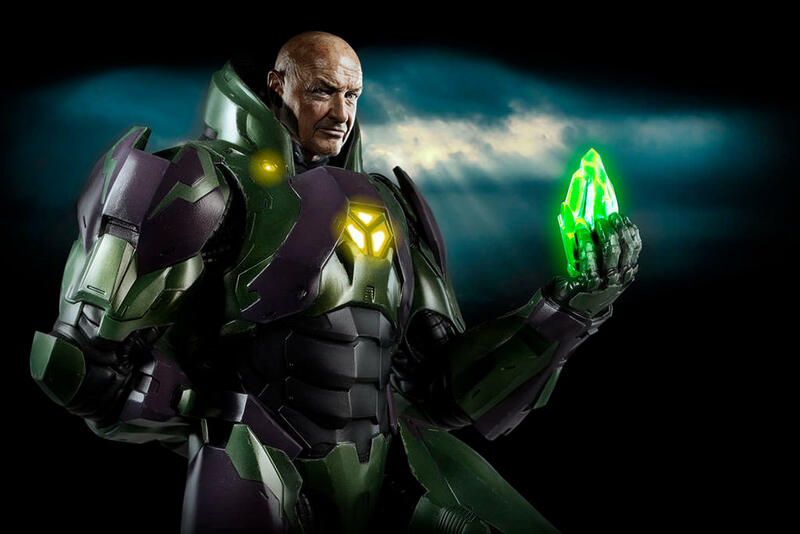 As a villain, Lex Luthor doesn’t live in a world of abstracts, ideals, or faith. His world is cold, calculating, and deterministic. Much like Superman, he puts a face and a name on a particular archetype. Unlike Superman, though, he doesn’t evoke hope or inspiration. He inspires fear, hatred, and mistrust. By standing against Superman, challenging him in ways that even other god-like beings can’t, Lex Luthor demonstrates just how far someone can take true villainy. In his world, nothing is ever given. It’s either earned, taken, or stolen. Things like compassion, empathy, and love are weaknesses and not strengths. They are barriers to overcome and not strengths to embrace. Even by the standards of Rick Sanchez from “Rick and Morty,” that kind of extreme callousness is excessive. At least under Rick’s nihilistic outlook, there’s a context to his action. For Lex Luthor, though, the only context that matters is the one that serves Lex Luthor. Superman is a beloved heroic icon and for good reason. 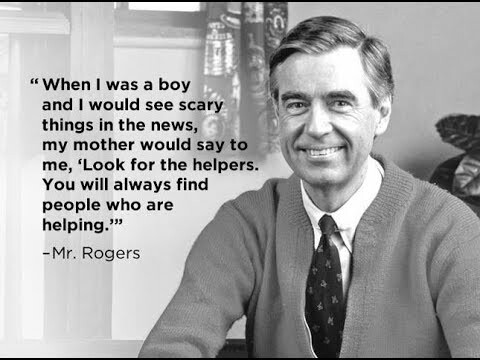 He represents the best to which a hero can aspire. However, the extent of those aspirations and the power of that heroism is hard to appreciate without also acknowledging the villainous side of the struggle. Superman is the hero he is because he has a villain like Lex Luthor to battle. 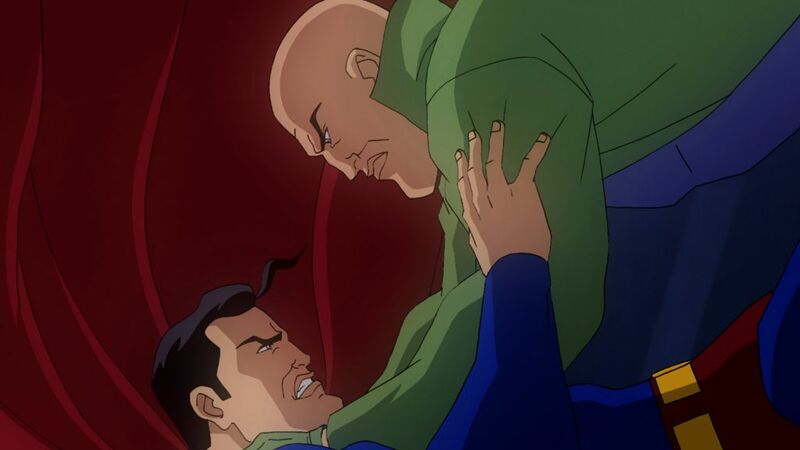 Lex Luthor is the villain he is because Superman pushes him. However, even in the absence of Superman, Lex would still be the kind of villain who hurts, exploits, and deceives anyone and everyone to serve his agenda. That, more than anything, is what makes him the ultimate villain.